Your home is your sanctuary. It might be where your family gathers at the weekends, where you come to relax after a long day at work or where you keep your more cherished possessions. Whatever your home means to you, it makes sense that you want to protect it in any way that you can. 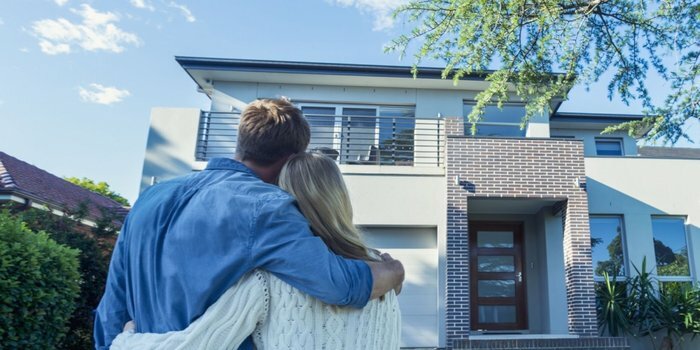 With this in mind, here are five tips to help you secure your home. Protecting your home from the outside can prevent theft, so try to look at your property through the eyes of a burglar. Are there weaknesses that need securing, such as expensive items on display, either outside or through your windows? Tall trees outside multi-story homes can also facilitate entry for thieves, so keep them trimmed and shut your windows at night. Motor sensor lighting and security cameras can also deter criminals, especially if your neighborhood is poorly lit. Luckily, thanks to advanced weather technology and TV news, most of us know when a storm is about to hit. Take advantage of this information and protect your home against wind damage and floods. You can find out if your property is particularly at risk from storms or flooding by looking online. The FEMA’s Map Service Center will show you if your home is within a flood zone, for example, when you enter your address. Keeping your home maintained throughout the year will help protect it from weather damage and other structural issues. As each season approaches (particularly before the colder months set in), take a look around your home to see if you can spot any potential issues. Check the gutters, roof tiles and windows to check for cracks. Ask an energy efficiency or maintenance expert to take a look at your insulation and verify it is performing its job. There is plenty you can do before extreme weather sets in to protect your property and minimize damages. There is no absolute way to protect your home from every eventuality. Although burglaries and crime are mostly preventable, they do sometimes happen. Similarly, natural disasters are entirely out of our control, and bad weather could strike at any time. Therefore, it’s essential to take out a comprehensive home insurance policy that protects your house and belongings against disaster, theft and more. For more information about home insurance, visit Acorn Insurance. Expensive ornaments and water features may look great in your garden, but they actually pose many risks to the security of your home. Not only do they invite potential burglars to see what other interesting possessions you have in your home, but they can also be hazardous in stormy weather. It’s best to store outdoor equipment and ornaments in your garage during winter or wet weather, especially electrical items. Make sure your storage sheds are sturdy and well-insulated against the weather, and that the roof tiles and timber are fastened firmly in place.